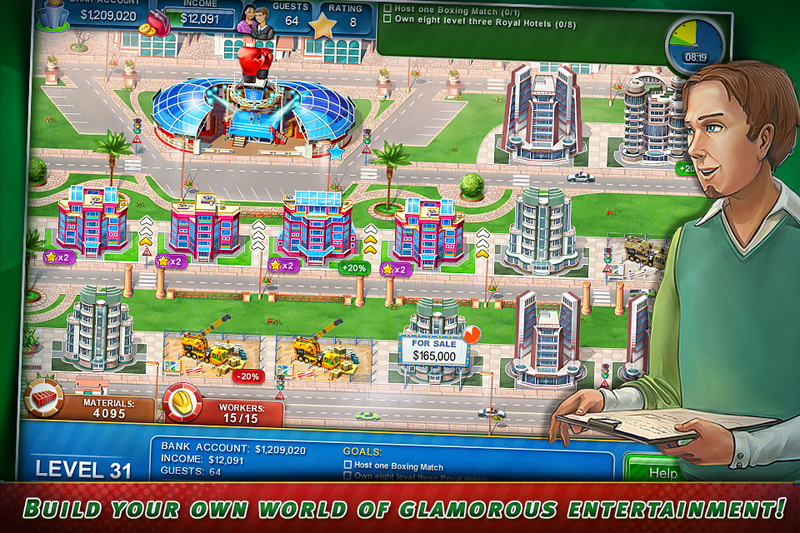 It’s time to up the ante in Hotel Mogul: Las Vegas! 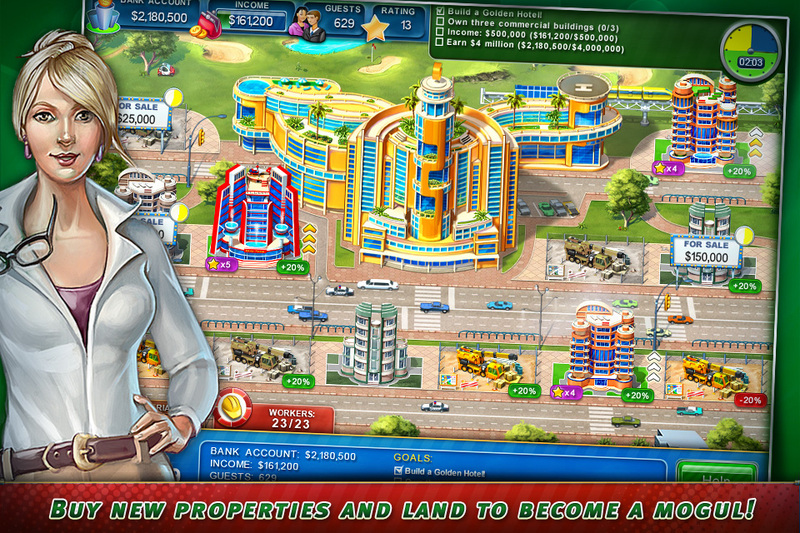 If you thought monopolizing the real estate game in Las Vegas was fun before, wait until you get a taste of the newest update! With 5 all new levels to play through, you will be consumed once again by the intriguing gameplay! Time to upgrade the way you play, and that’s not a bluff! 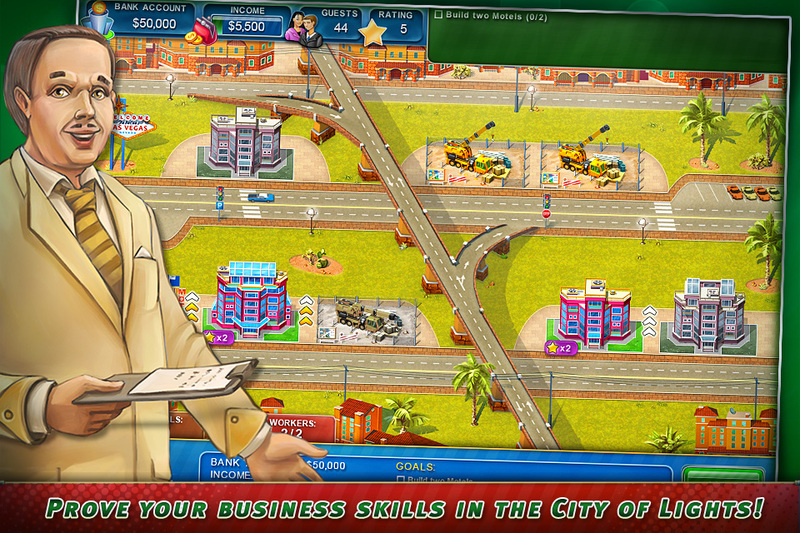 The original Hotel Mogul was the No. 1 game and the No. 2 paid application on the U.S. AppStore. 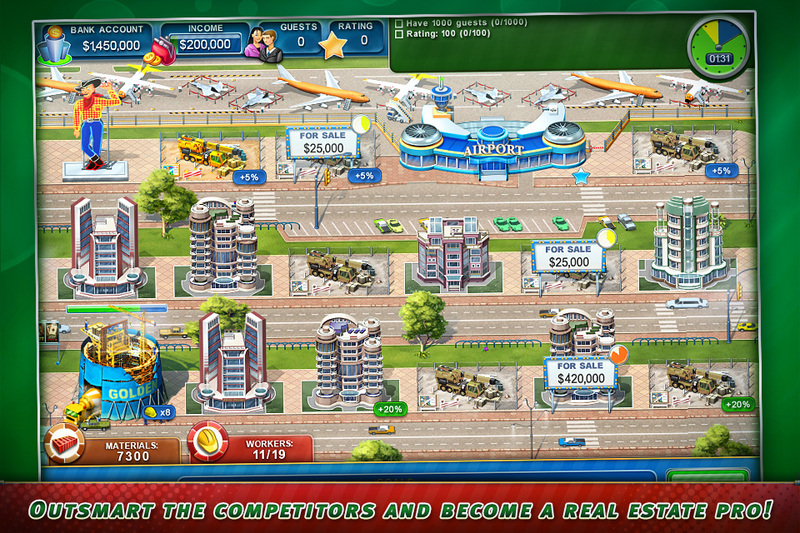 There's also iPad and Mac versions of this game! Check the App Store! STILL NOT CONVINCED? 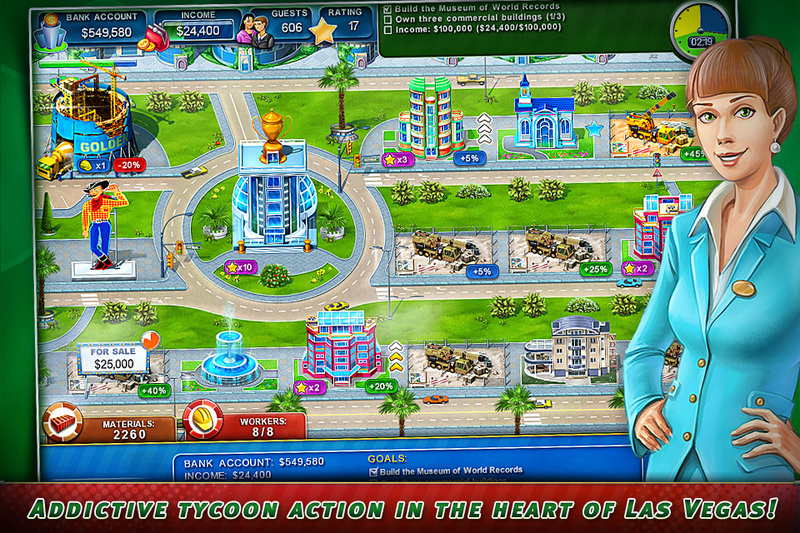 Try the Lite version for FREE by searching for "Hotel Mogul: Las Vegas Lite" in the App Store. ◇ 5 exciting new levels! ◇ Small bugs have been fixed!